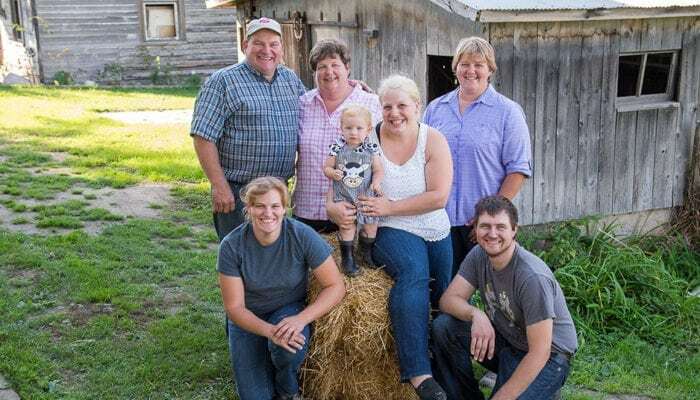 The Oesch family has been committed to caring for their cows, community, and environment for over 100 years. 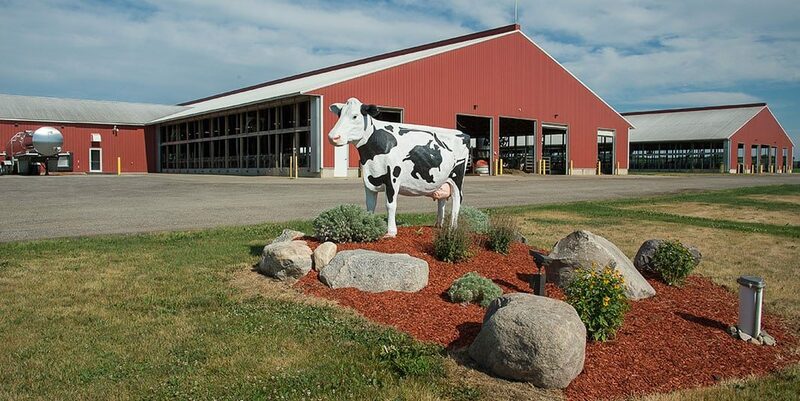 On their modern Michigan dairy farm, several generations work together to care for their 2,000 milking cows. 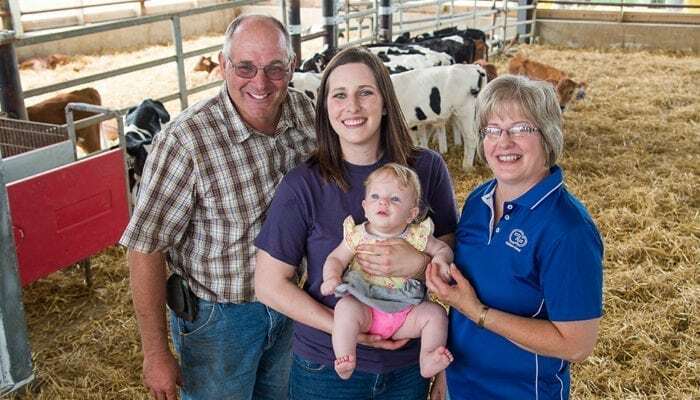 The commitment to producing quality milk is the same today as when the farm started, but the farm has grown to welcome home additional family members and to embrace technology. 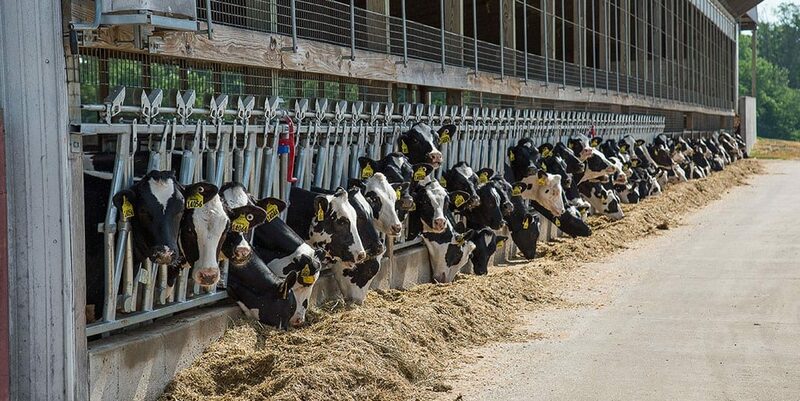 The family recently incorporated robotic milking units into their farm. This technology allows the cows to be milked when they want and helps the family continue their commitment to caring for their cows. 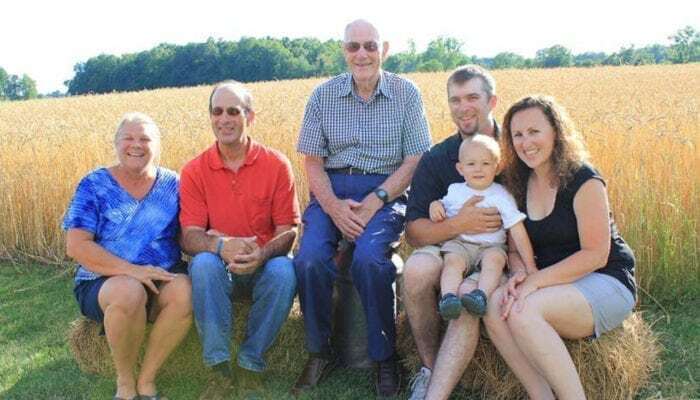 The ways of protecting the natural resources around the farm have changed over 100 years since the farm was established; the family continues to work hard to protect the creek that drew their family to the land. 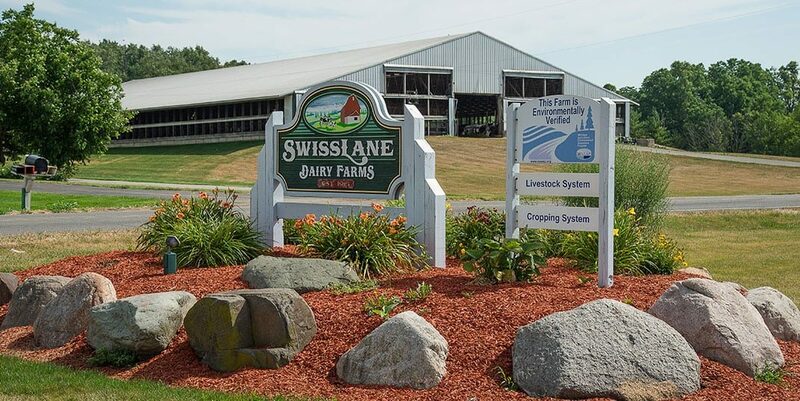 SwissLane Farms was a 2017 winner of a U.S. Sustainability Award — Outstanding Dairy Farm Sustainability — for their leadership in utilizing practices that improve the well-being of people, animals, and the planet. 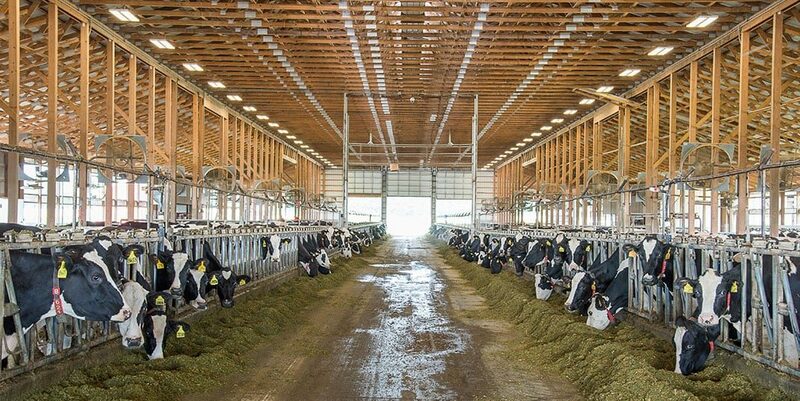 Milk travels from the farm to the grocery store within 48 hours.